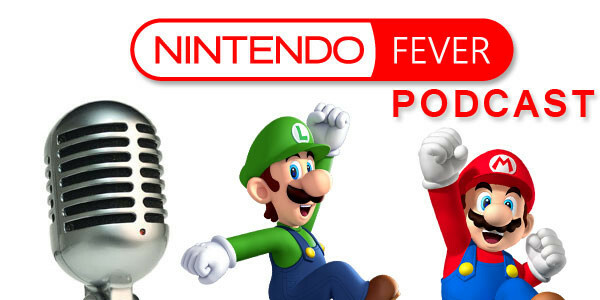 It’s time once again for the newest episode of the Nintendo fever podcast! During this episode Holly is gone and Matt is joined by two special guests Lewis and Mike! Mike is here for the comedy and the fun, while Luis is here to tell us all about his brand new game Twisted Fusion arriving on the Nintendo eShop on November 3rd! we will also be talking about the newly announced Nintendo Switch our thoughts, opinions, and if we think it’s going to be awesome or not!! Find out by listening to the newest episode of The Nintendo Fever Podcast!